This week I sat down and had a long chat with my old friend Brian Clark. We talked for about an hour (we only recorded about 25 minutes worth) and it reminded me just how important it is to take the time to connect and reconnect with every important relationship. If you give the recording a listen what you’ll find is less of an interview and more like two good friends talking about stuff that matters to them. 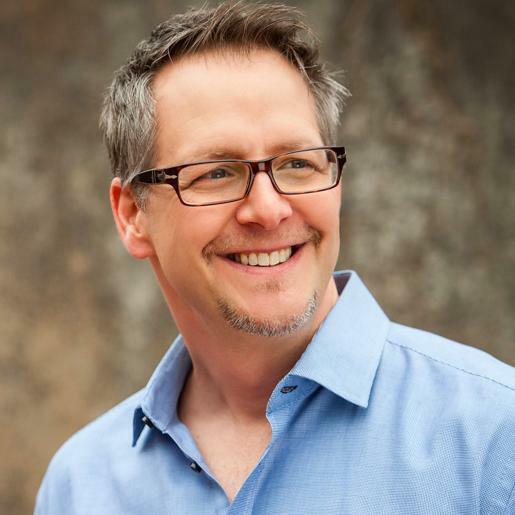 As I’m sure most of you know, Brian is the founder of Copyblogger and producer of the Rainmaker Platform. In this episode, we talk about his latest venture is Further – a curated newsletter of tips for living a better life. And we discuss the past, present and future of content marketing and Brian’s many ventures in marketing. What makes the Rainmaker Platform special? Why take the time on a new feature that isn’t business oriented? How do you use neuroscience to make yourself feel better and more effective at work?